How to take bath and shower after rhinoplasty? 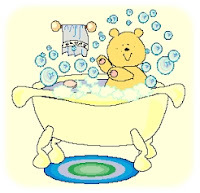 In fact many of my patients, "How should the bath after the surgery and how to wash the hair?" asks the question. In answer to this question, it can be a simple expression to say basit not like as the 3 images that seen on the above and side. Contact with soapy bath water in the nose and at the tip of the nose after the nasal aesthetic surgery may cause infection at the wound site. As can be seen from the image on the right side, the protective cap will not be suitable. Entering inside the bathtub can also cause the city water and detergent products to escape, even if they are unwittingly inside the nose. So what should be the most suitable washing position? Hairdressers' hair washing technique is the most appropriate! 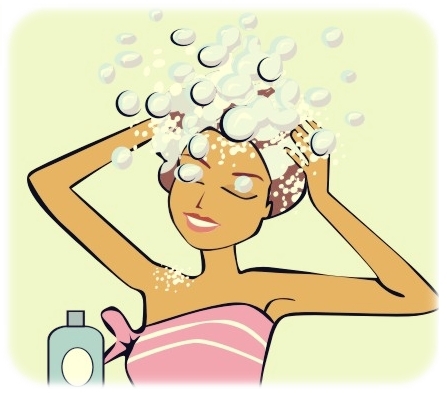 Hair washing techniques of hairdressers, the head is hung back by washing the hair and the body is the right application to wash separately. In this way, I advise my patients not to miss bath water for at least 3 weeks. It may be more appropriate for patients with nose surgery to wash their hair in a hairdresser and wash their bodies themselves. How to make a bath and how to wash the hair after rhinoplasty? 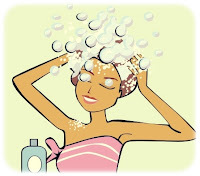 How to take a shower after rhinoplasty How to take a shower or bath after nose job? How to take bath and shower after rhinoplasty?